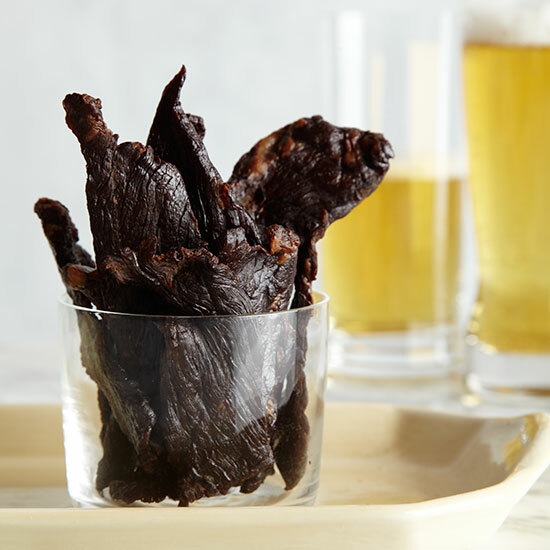 Real beef jerky isn't a smoky stick of preserved mystery meat. 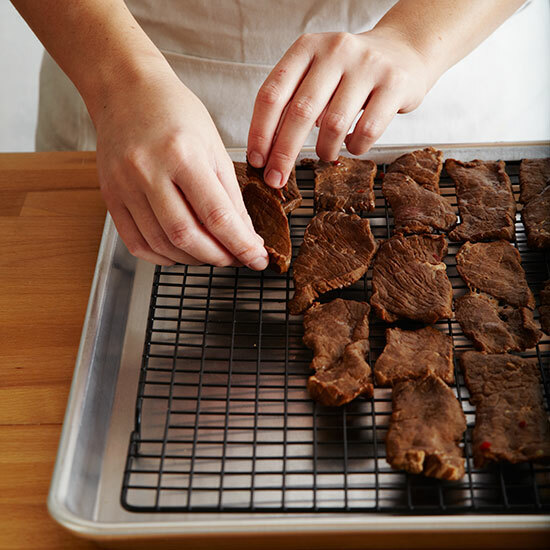 Rachel Graville's handmade version is an exemplar of the artisanal-jerky trend. 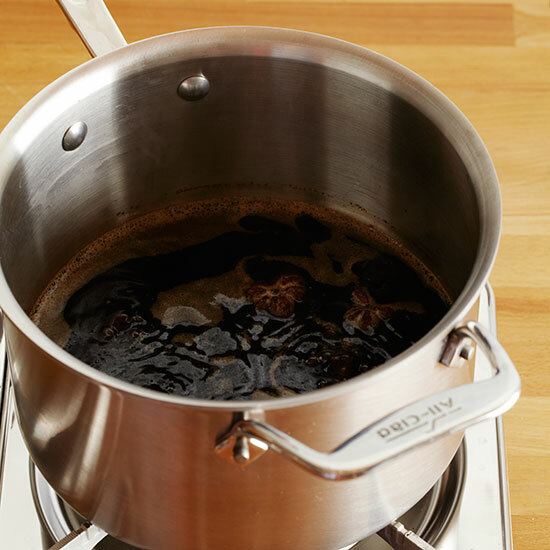 In a saucepan, boil the coffee, Coca-Cola and star anise until reduced by half. 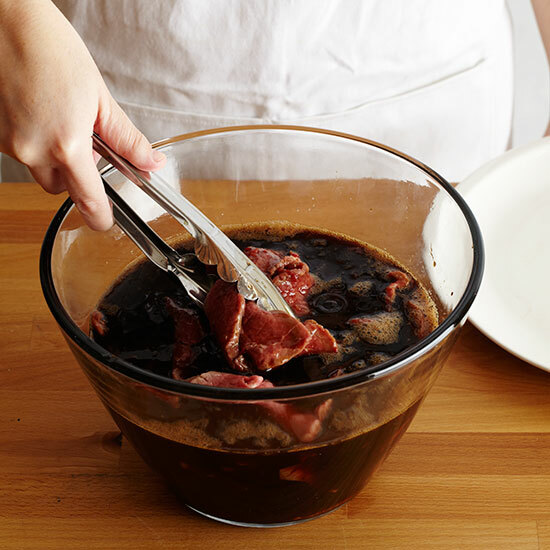 Pour the reduction into a large bowl and let cool to room temperature, stirring often. 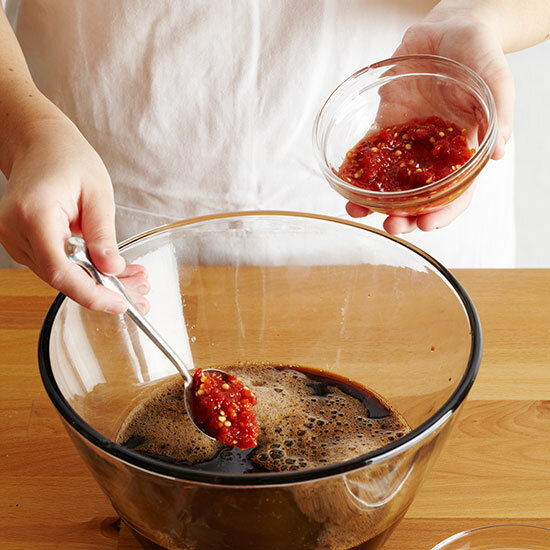 Add the soy sauce, fish sauce, lime juice and sambal oelek and stir well. 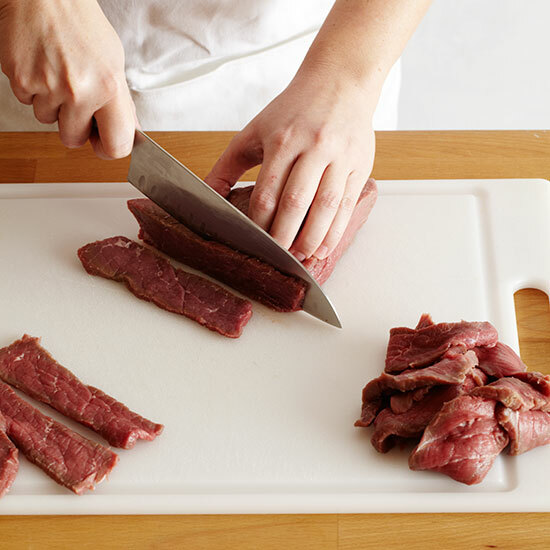 Arrange the beef on the racks, leaving 1/4 inch between slices. Bake for about 4 hours, until the jerky is firm and almost completely dry, but still chewy. 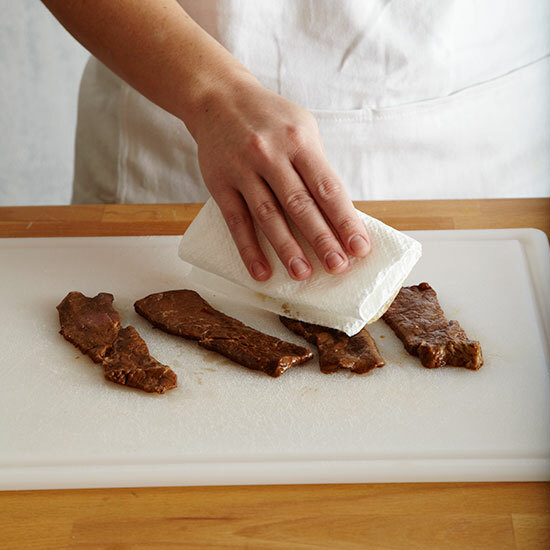 Let cool completely on the racks before serving.